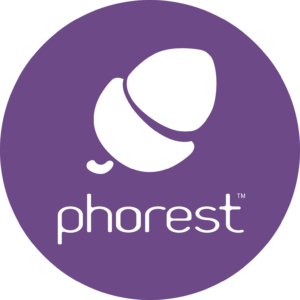 Based in Dublin, Phorest is the UK and Ireland’s leading hair salon appointment and CRM provider.They have been clients of ours since 2013, having switched over from a different printer supply company. Initial consultations showed that the copy costs and leasing prices in the previous contract were a bit high, so in partnership with Phorest we facilitated the switch. Since then service levels have improved dramatically, and prices are down considerably. Phorest currently have two Kopikat Multifunction units, used for both marketing material as well as day to day office work.